I’m a Norwegian who has now lived in Los Angeles for over 20 years. I moved from Norway to Los Angeles for no other reason than to be with my boyfriend. He came from a movie-making family and wanted to return to Los Angeles to pursue that field. When we were trying to convince my parents to accept the move, he advised me to speak of “Los Angeles” instead of “LA” because it sounded more serious than “LA”. The term “LA” invoked such ideas as glamor, wealth, and beaches that probably wouldn’t be helpful when trying to convince my parents to approve of my move. Whether speaking of “Los Angeles” helped, I don’t know. But here I am more than 20 years later, and fortunately for my parents, I ended up marrying my boyfriend. We have now been married 20 years and have two boys, Sonny age 14 and Doobie age 11. I was born in Oslo and spent my childhood years moving back and forth between Norway and the United States. 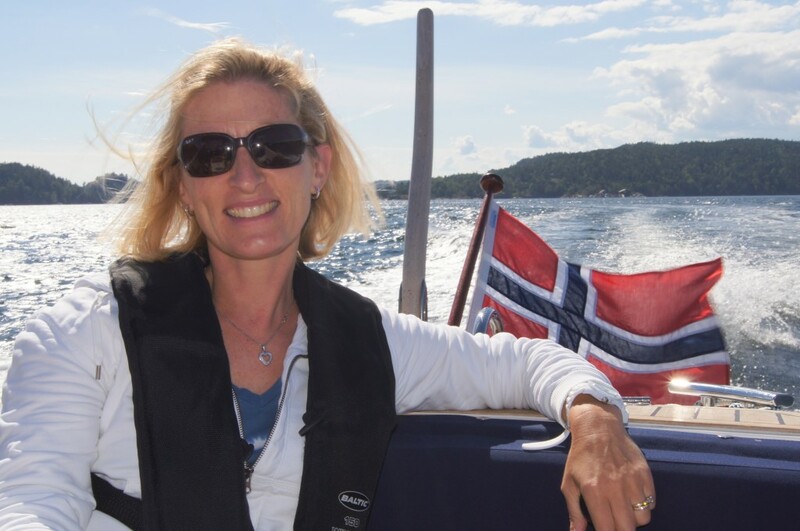 After first and second grades in Norway, the rest of my education was in the U.S. Every summer, however, our family would return to Norway even though my sister and I wanted to spend vacation time with our American friends. Also, despite admonishments from a teacher who believed it would delay our acquisition of the English language, my parents believed in the importance of maintaining the Norwegian language in our home. The result is that I feel like a true Norwegian in spite of all these years in the States surrounded by American culture. I speak, read, and write Norwegian; I have strong ties to Norway and my family there; and I have a keen interest in all things and events Norwegian in Los Angeles. The purpose of this blog is to give an insight into how our family experiences LA. What is it like to live here? And what does the city offer? Yes, LA has its movie stars and red carpets, fancy cars and traffic, beaches and lifeguards, but it is so much more than that as well. Even native Angelenos aren’t aware of everything that their city has to offer. 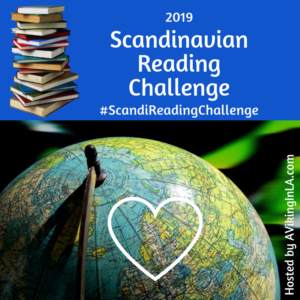 Join me as our family explores Los Angeles and tries to take advantage of all it has to offer, with a special interest in pursuing our Norwegian heritage of course. I love hearing from readers. Feel free to leave a comment below, or you can contact me privately here. Delightful and well-written! 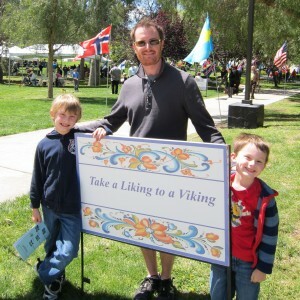 Thanks for posting our Leif Erikson event on Oct. 8, 2017, and for inviting me to check your website. Thanks for your comment! I’m glad you enjoyed it. Hi! Your site is always full of useful family-friendly information. It’s a great resource. I’m always intrigued by anything Norse related. I’ll take a look! Hello! I have been looking for a Norwegian tutor in Los Angeles for the past year with absolutely no luck! I have tried private language schools, craigslist, norwegian churches and organizations..etc. No one seems to teach or know of someone who offers Norwegian lessons. Do you or anyone you know offer private Norwegian lessons?? I am half Norwegian and will be spending next summer in Norway and would really like to have a handle on the language. Any recommendations for learning the language in Los Angeles would be very much appreciated! Thank you!! Thanks for the tip, Karen! I’m going to look into it myself just so I know what’s available out there. I still agree with this statement. So excited to find your blog today! I hope you don’t mind, I posted on a facebook page that I manage, Nor-Bu Lodge in New Jersey. Hi, Karen. So glad that you found me! I always like connecting with like-minded people. I don’t mind at all that you shared my blog. Thanks for stopping by! Thanks for stopping by my blog! So glad you found my page on Norwegian Events in LA helpful. It’s people like you who give me added incentive and motivation to continue with it! Nice to meet you, Jacquie! Thanks for letting me know you stopped by my blog. It’s always interesting to hear from people with similar experiences! Thanks so much for taking a look! I appreciate it!